THIS PROPERTY IS NO LONGER IN OUR PORTFOLIO. 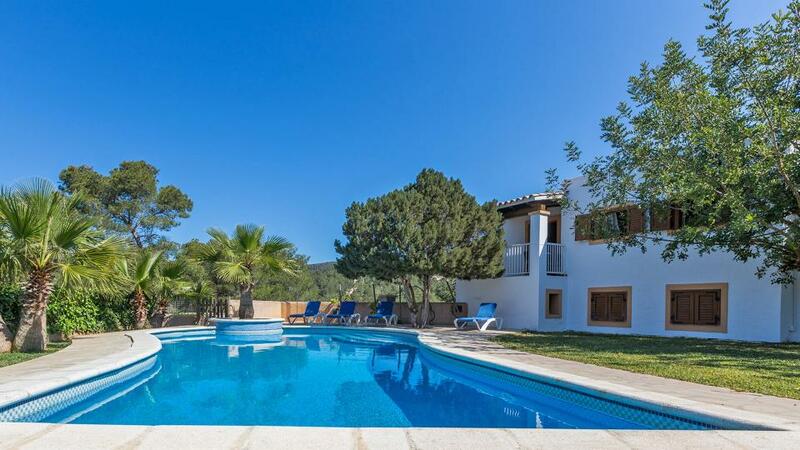 Searching for other fine Villanovo properties in Ibiza? Please click here.